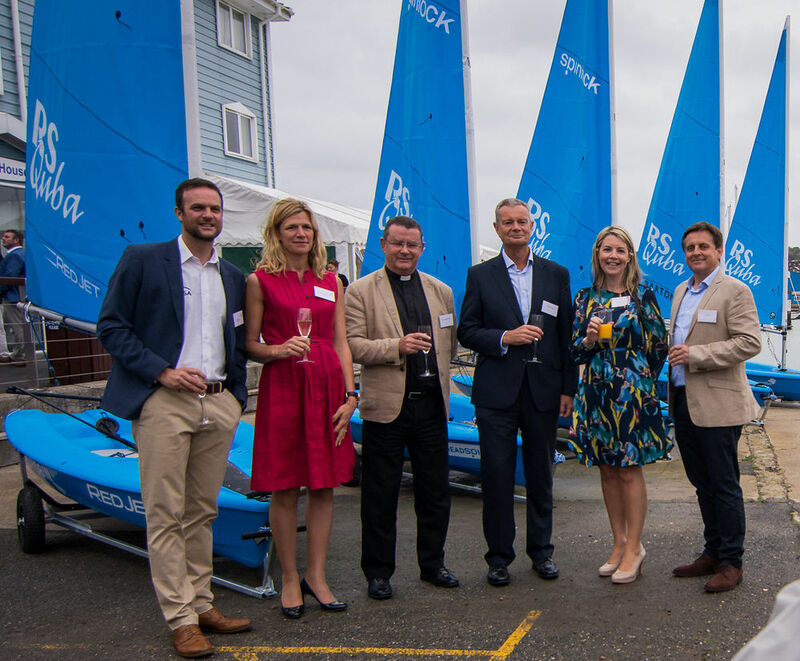 Solent-based businesses have supported UKSA’s youth development programmes with the sponsorship of five new RS Quba dinghies. These dinghies have been sponsored by Spinlock, Wightfibre, Red Funnel and Barton Estate and were named by UKSA Ambassador Helena Lucas MBE and blessed by the Reverend Andrew Poppe. All the dinghies will be used by children and young people getting out on the water at UKSA. 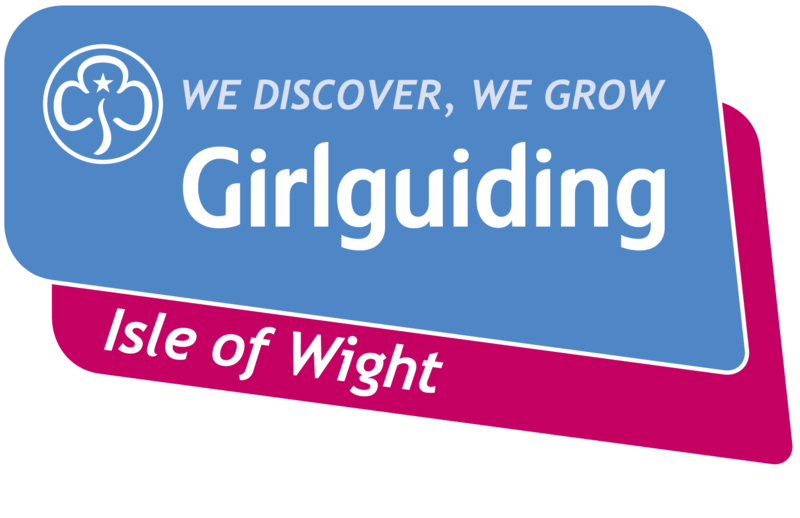 Many of them will be taking part in UKSA’s Test the Water programme or the National Citizen Service (NCS) programme, delivered at UKSA, and for some it will be their first time out on the water. Cowes-based business Spinlock, designers and manufacturers of rope holding equipment and personal safety products for leisure and commercial water users, sponsored two dinghies, named Headspin and Tailspin as chosen by Spinlock staff.